ASSID Gorizia (Associazione Studenti Scienze Internazionali e Diplomatiche) is a non-profit association gathering students of the course of “International Affairs and Diplomacy” of the University of Trieste, Italy. 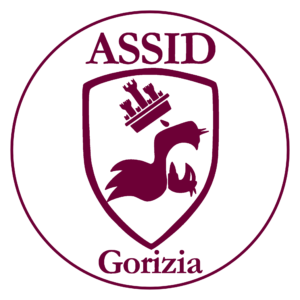 Active in Gorizia, Italy, where the course takes place, ASSID aims at enriching the campus life of students by organising conferences, lectures, workshops and a wide range of cultural activities. 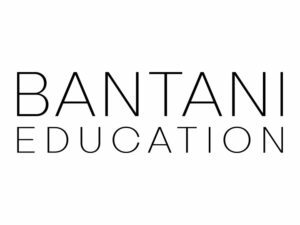 Bantani Education is a non-profit based in Belgium, working collaboratively to drive entrepreneurial and creative learning. Bantani brings together extensive policy and practical experience working with public, community and private sector partners to embed entrepreneurial and creative skills into any type of learning. We work to build collaborations and initiatives involving policy makers, educators, community and the private sector, to embed high quality entrepreneurial and creative learning practice and policy into formal and non-formal learning. 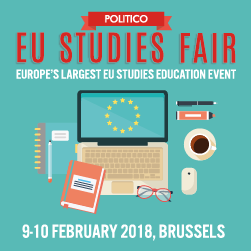 With our very good EU and national networks in Europe and beyond, we are and have recently worked with the European Commission, OECD, European Training Foundation, national and regional governments and EU/national networks linked to education and economic development. Bantani is the Welsh for ‘Away We Go’. EU Events is a non-profit association whose mission is the promotion of EU policies and values for every citizen of any age and origin by the improvement of transparency, accessibility, quality, availability and readiness of information, as well as the organisation and promotion of events linked to EU policy, history and culture. 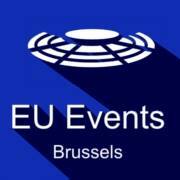 EU Events gathers all EU-related events in Brussels in a single, intuitive and free web-portal with the goal of enabling EU citizens to find all the upcoming events easily, to adapt their agenda accordingly and to promptly register, to be informed on any change of venue or date, to fruitfully attend and actively participate to the EU events they are most interested in. 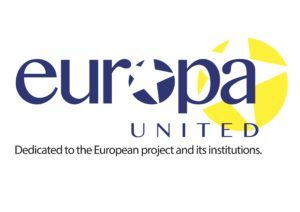 Europa United is non profit writers portal dedicated to the European issues and current affairs. Our goal is help to encourage the idea of closer European integration though opinion, conversation and information. All our articles and interviews are our own and we do not use third party media content. Europa United work in conjunction with a number of organisations who share our vision of a better Europe for all its citizens. OrientaEuro is a social enterprise dedicated to providing high-quality personalised solutions for lifelong professional and personal well-being: training, consultancy, career guidance for students, career coaching for adults, entrepreneurs coaching and retirement coaching. 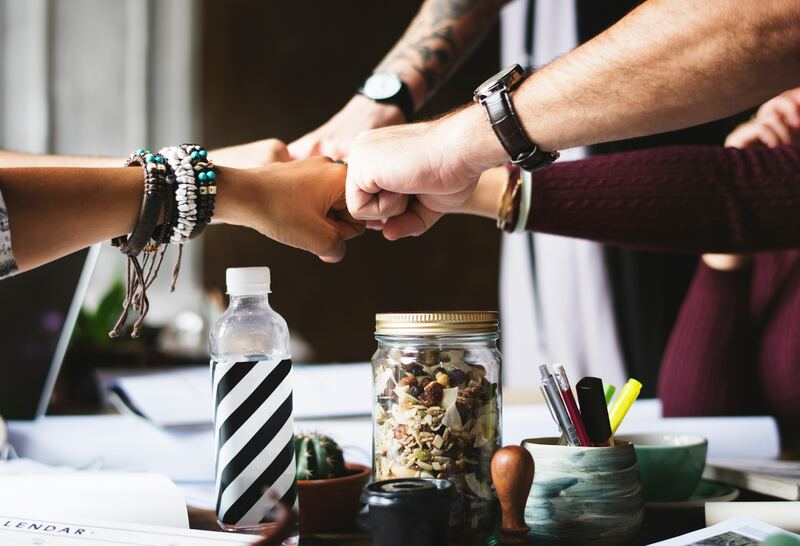 OrientaEuro believes that sustainable professional well-being is achievable only when you find the perfect match between your talents, your passions and meaningful opportunities to add value to others. To achieve this goal, they use innovative methodologies that combine self-knowledge, and knowledge of the external reality (education, professions, life circumstances, requirements and working conditions of all the different industries), as well as tools for decision making and effective implementation. 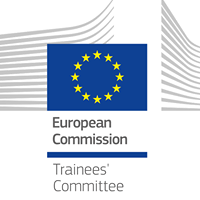 The Trainees’ Committee (TC) represents the trainees working at the European Commission and is elected at the beginning of each traineeship period (in March and October). The Trainees’ Committee plays two roles. First, it acts as a facilitator for all trainees between them and external parties like the Traineeships Office, the Directorate-Generals and other partners. Secondly, it provides trainees with the opportunity to enhance their traineeship experience by socialising and spending their free time with other stagiaires through the coordination of different subcommittees, organising various social events and connecting them with our partners.